We aim to personally respond within 24 hours. If you’d like to book a tour fill in the form below. 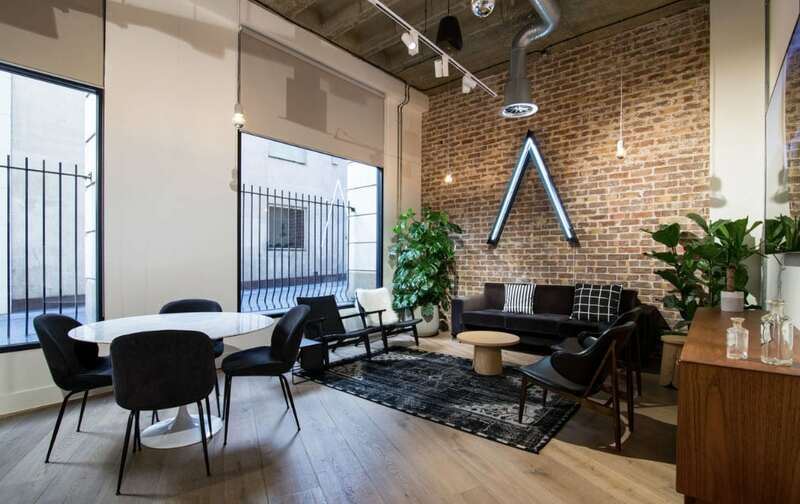 A minute away from Holborn station, Hogarth House boasts seven floors of beautifully-designed interiors and features, a variety of workspaces, event space, and meeting rooms. As the first site created under the LABS name, this location represents exactly what we are, in terms of design, technology and offering. 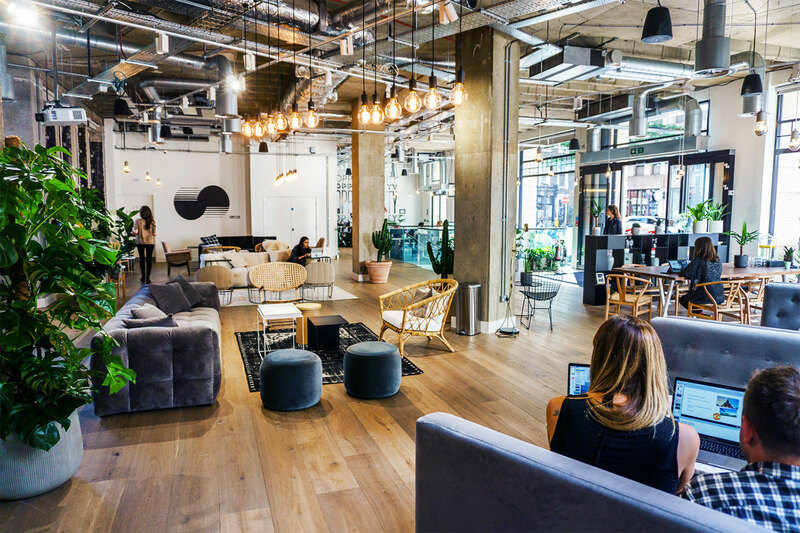 With our mix of different spaces you’ll find the right solution for your business, whether you’re a freelancer, a growing business, or an established setup. Our ‘campuses’ create a point of difference for us, offering our members the opportunity to connect with more people around them, attend events and utilise all of our locations and services without having to travel through London. The LABS Holborn campus began with Hogarth House, situated in the centre of Holborn and surrounded by future LABS locations such as LABS House and Southampton Place. These interconnected buildings are designed to be the home for your team and your business, providing regular events, sophisticated work spaces, and a thriving community. In addition, the LABS app is a tool to make your workday easier. Book meeting rooms, order your lunch, and connect with the community – all from your phone. Want to make Hogarth House your home? Contact us today. The breakout space on the ground floor and about the building is really useful for finding a little bit of peace away from your desk. Despite being a small satellite office, the community feel at LABS has given us the team spirit we’ve been missing until now.